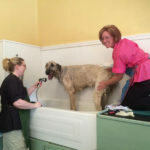 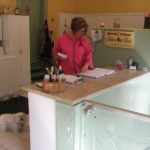 At The Dog Spa in Brantford, we pamper your pets! 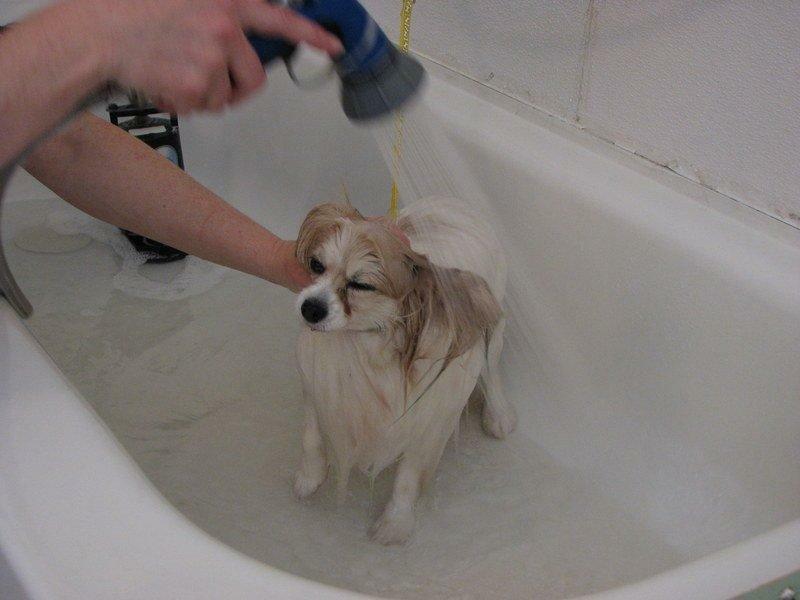 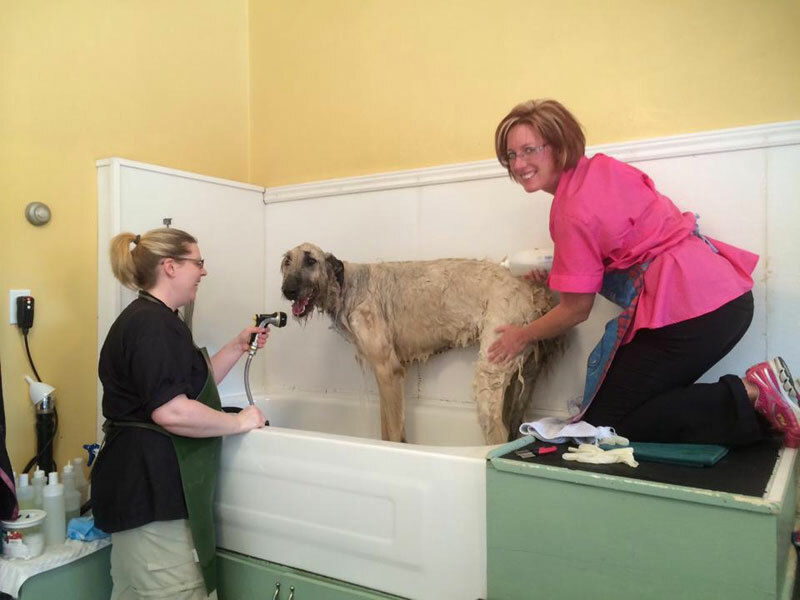 Book Your Appointment with The Dog Spa Today! 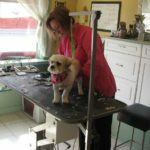 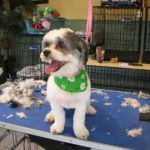 Every Pet Deserves Their Day at "The Spa"
The Dog Spa is Brantford, Ontario’s, professional Grooming Salon for your pampered pet. 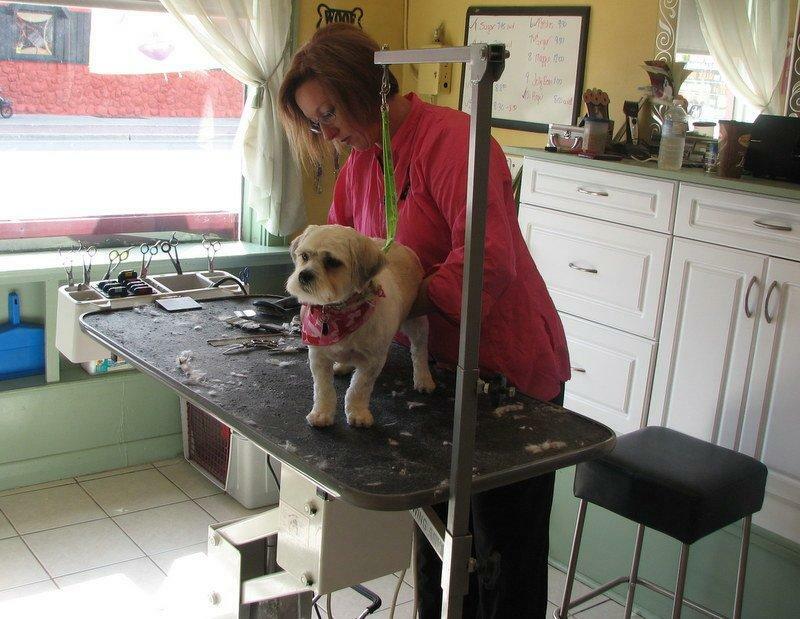 Our beautiful salon is conveniently located in Downtown Brantford at 196 Market Street (formerly Benny’s Shoe Repair). 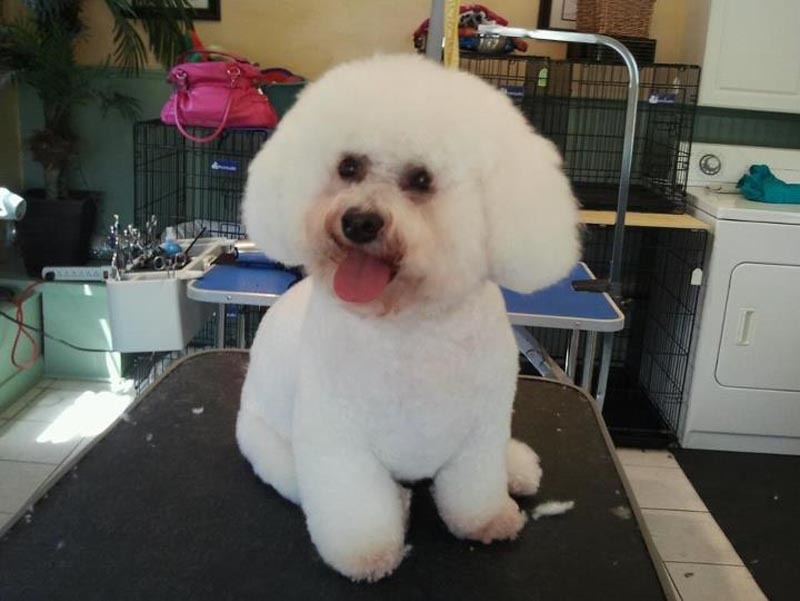 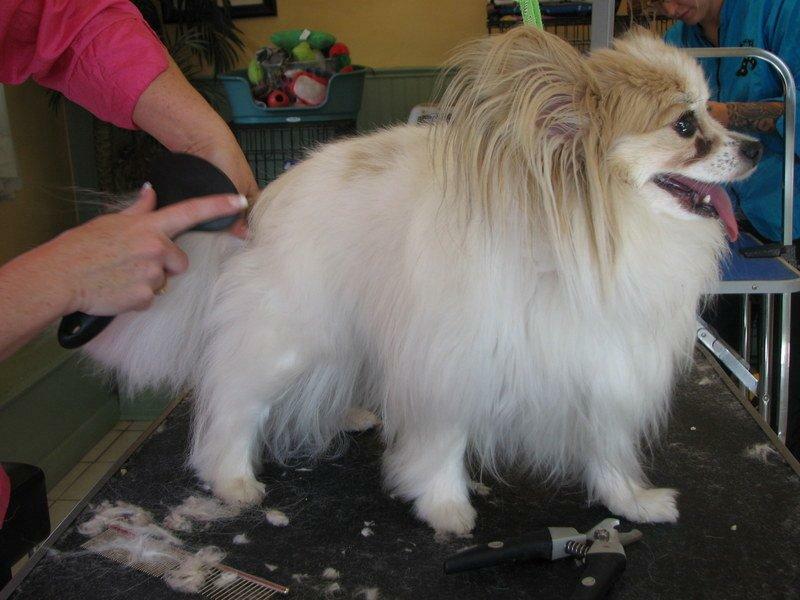 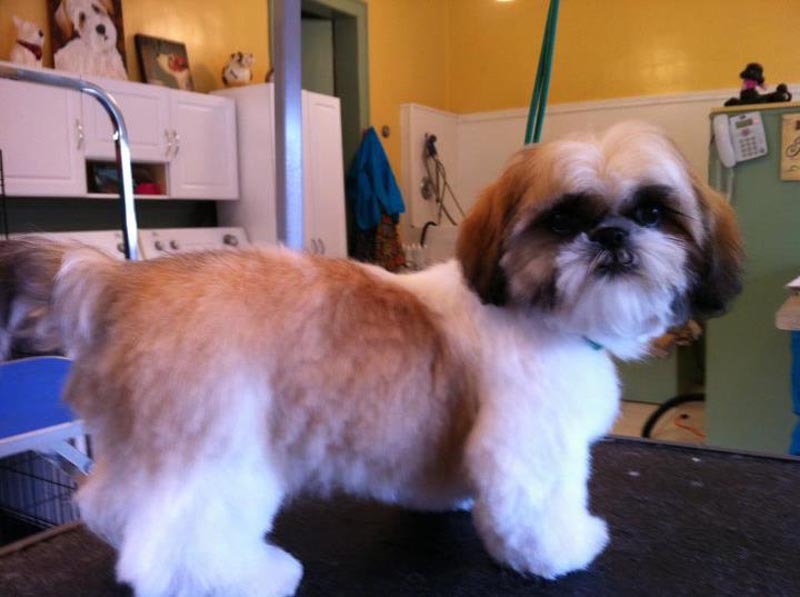 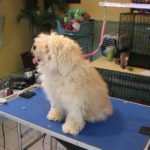 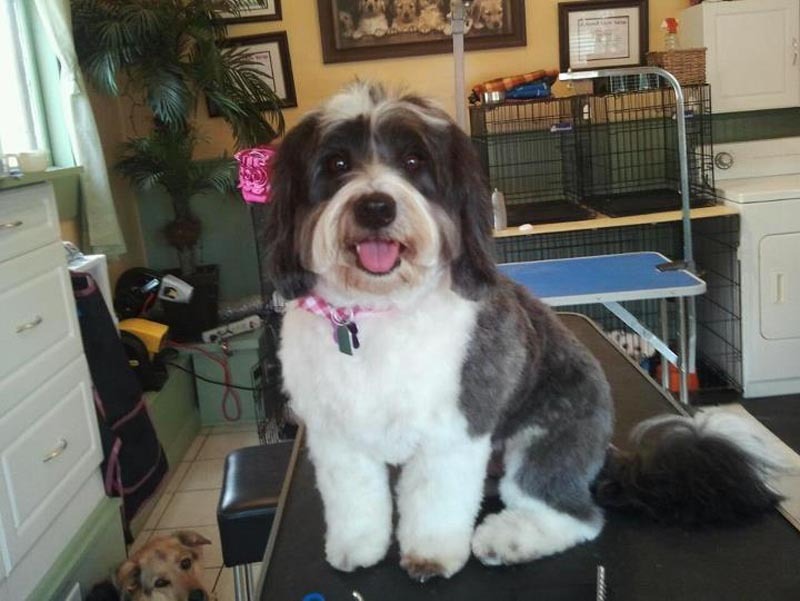 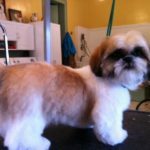 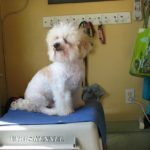 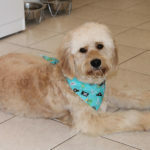 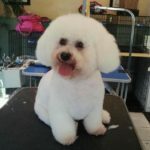 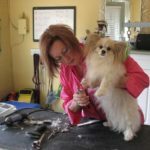 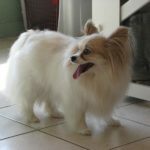 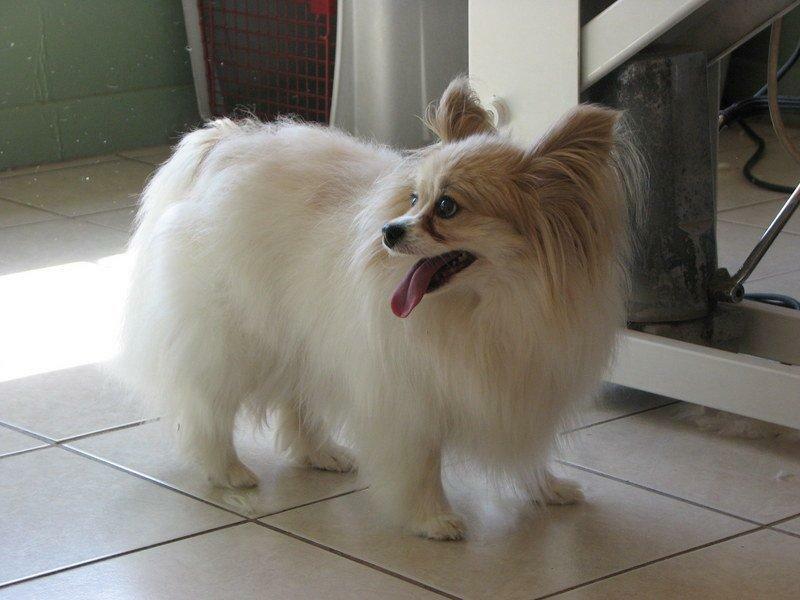 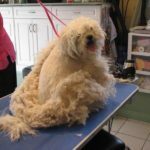 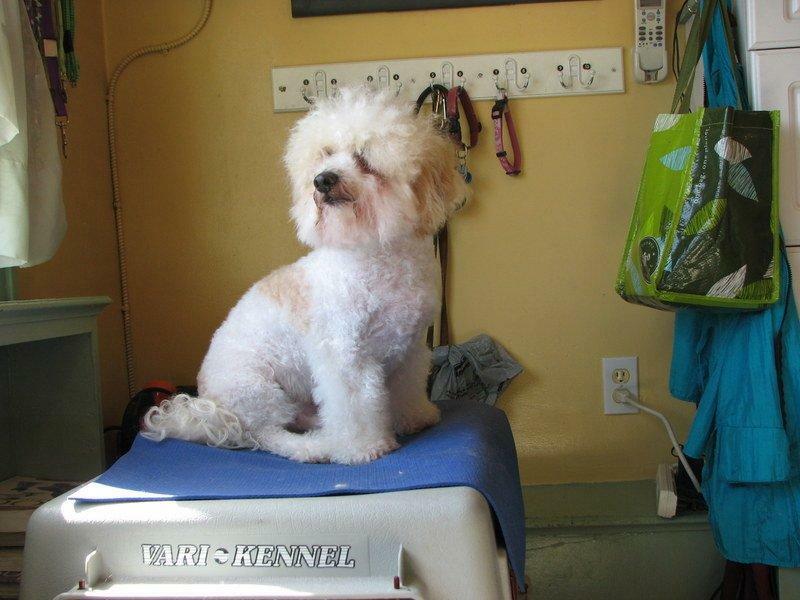 We offer grooming for all breeds and would be happy to discuss any questions you may have. 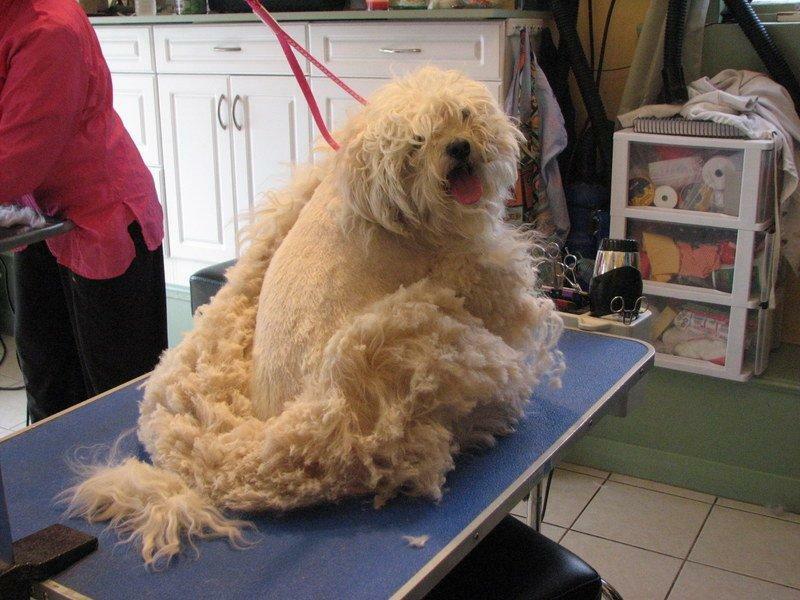 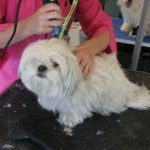 We are also pleased to offer your pet Hydro Massage Therapy, as well as our popular Shedless Program for the persistent shedder in your doggy family. 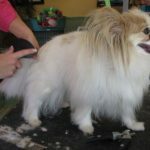 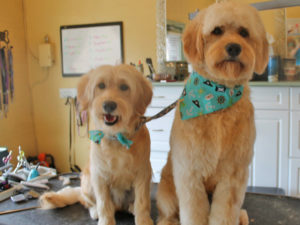 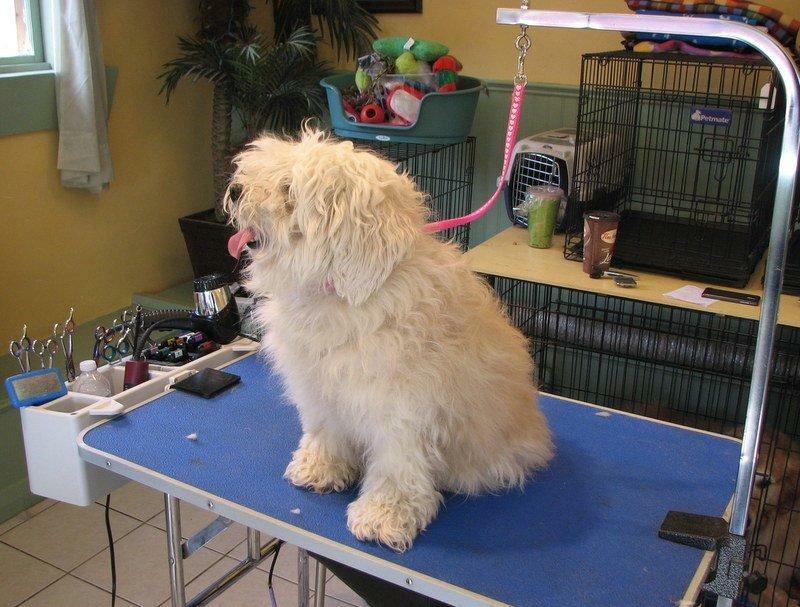 For quick touch-ups between grooming, we welcome your pet to wag his way in for a walk in Nail Clipping. 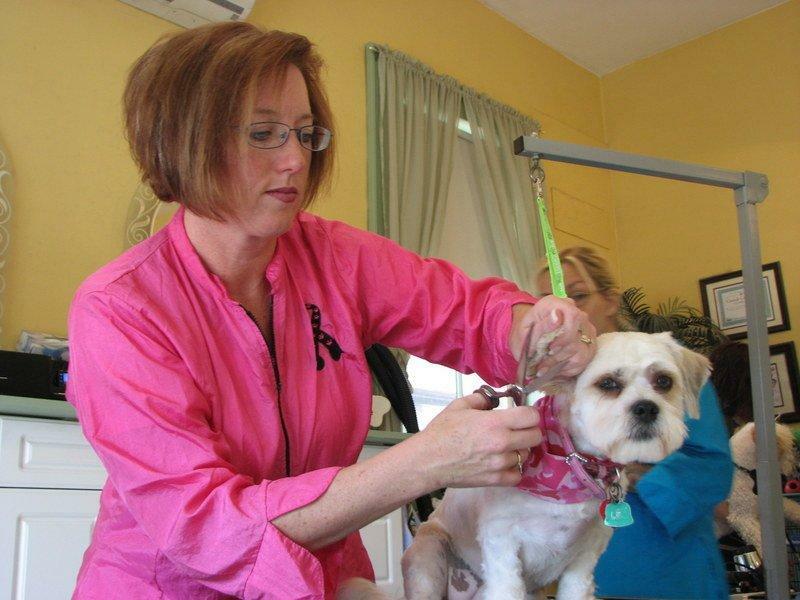 We pride ourselves on being an excellent grooming salon with high standards. 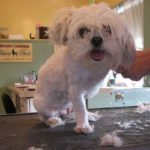 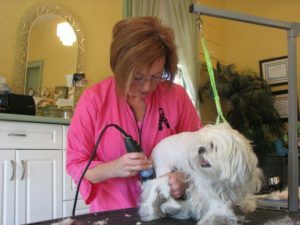 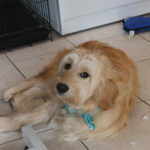 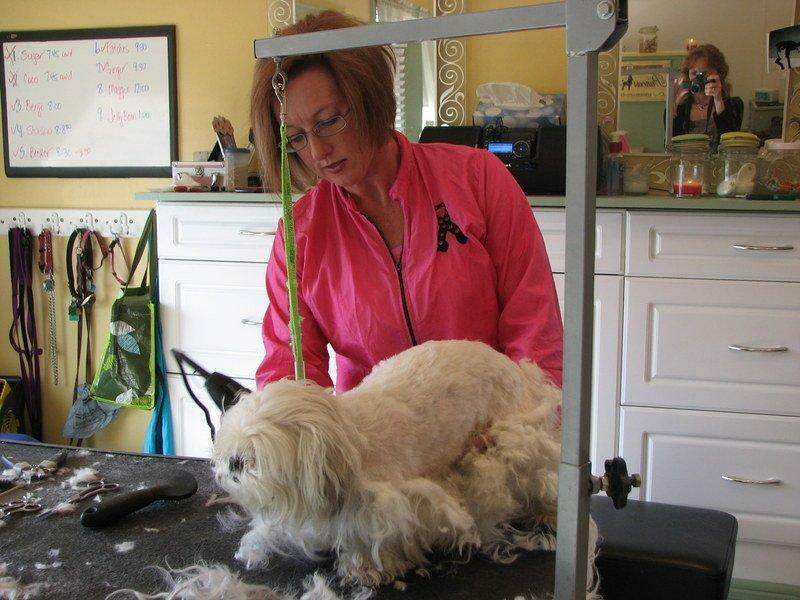 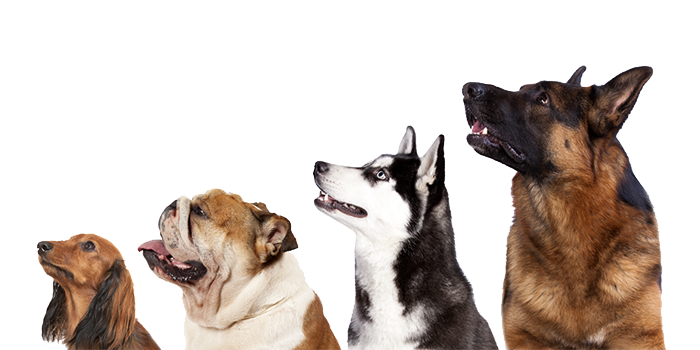 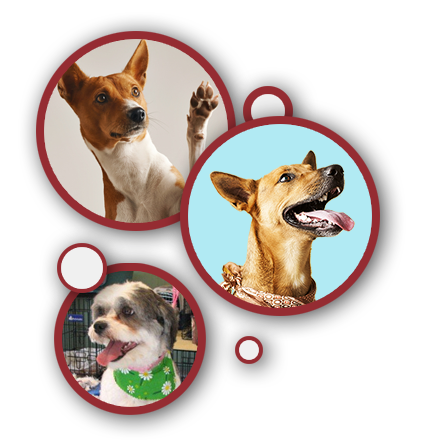 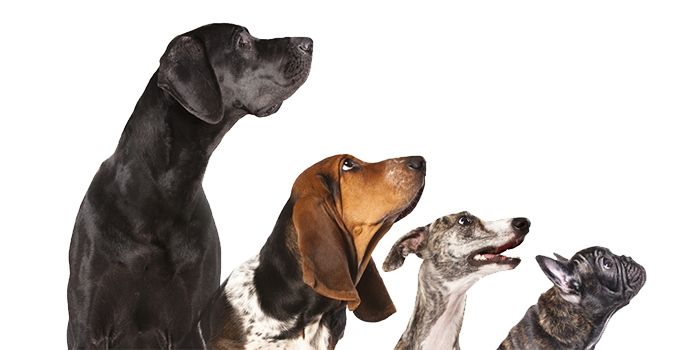 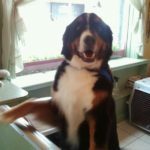 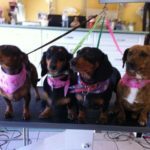 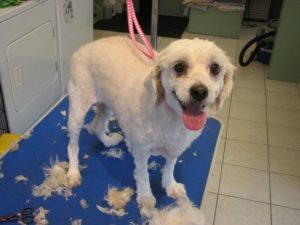 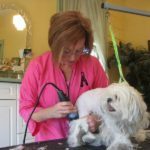 The Dog Spa offers grooming for all breeds and we are happy to discuss any questions you may have! 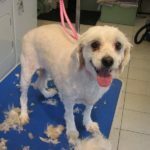 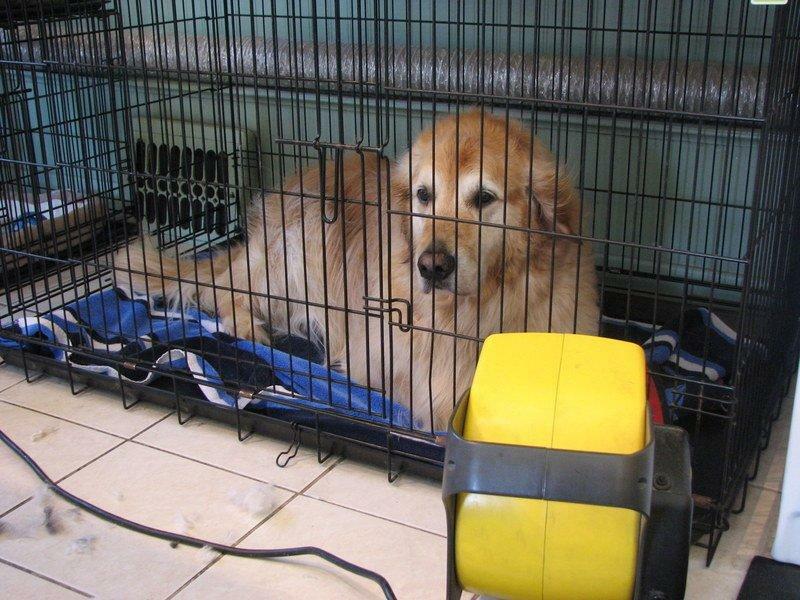 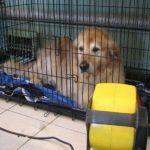 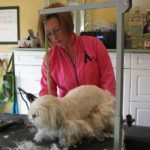 We are also pleased to offer your pet, Hydro Massage Therapy as well as our popular – Shedless Program for the persistent shedder in your home. 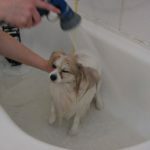 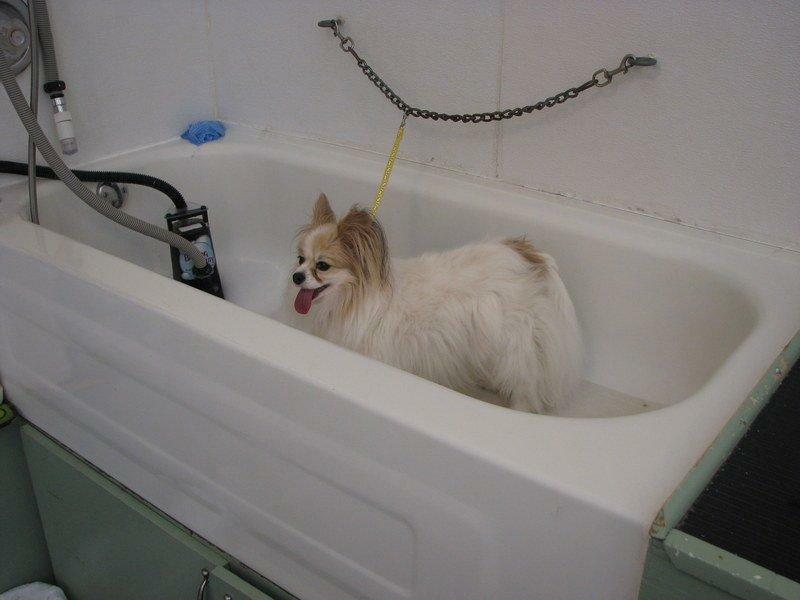 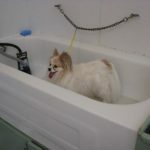 Our hydro-massage bathing system is a state-of-the-art bathing system for dogs and cats. 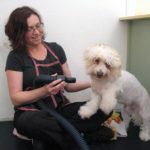 This unique system produces a gentle combing action, while sending a spray of shampoo and water through a hand-held massage sprayer. 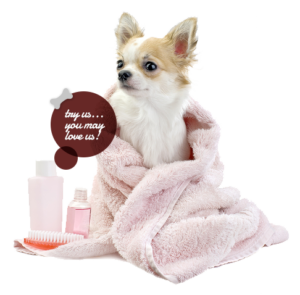 The shampoo solution gently penetrates through the hair and down to the skin to remove dirt, debris, loose hair, dead skin and dander for the healthiest skin possible. 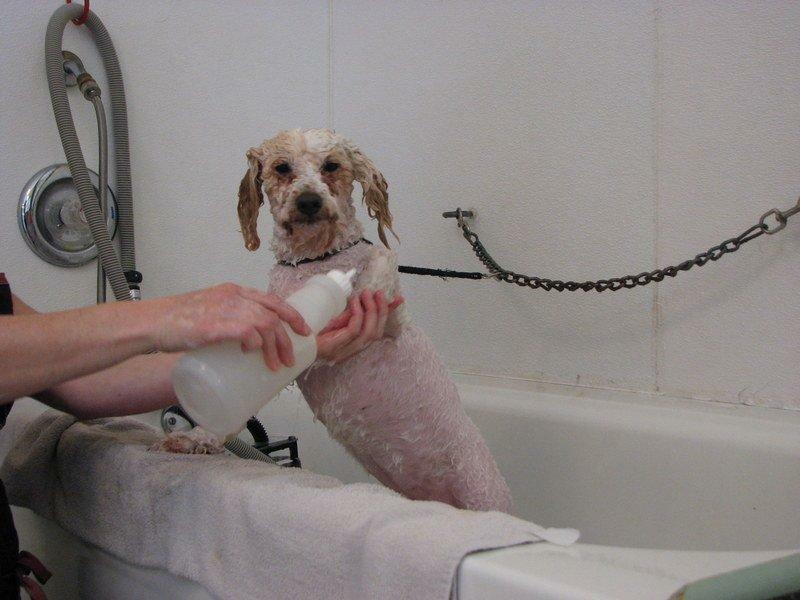 All animals simply love this massage-like treatment! 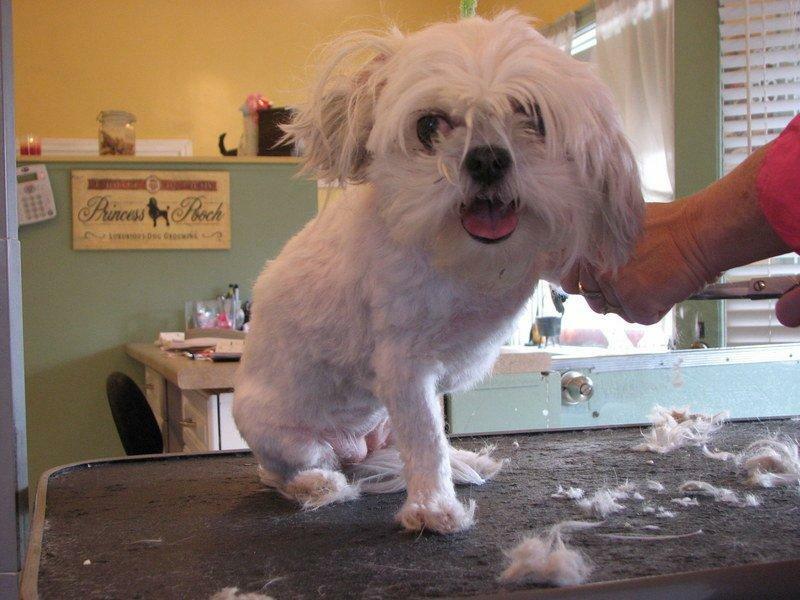 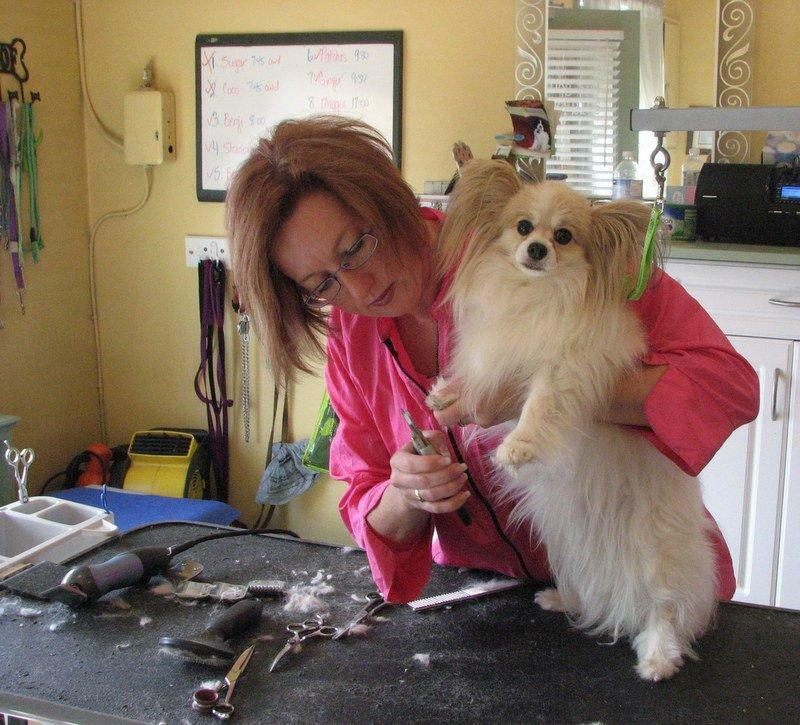 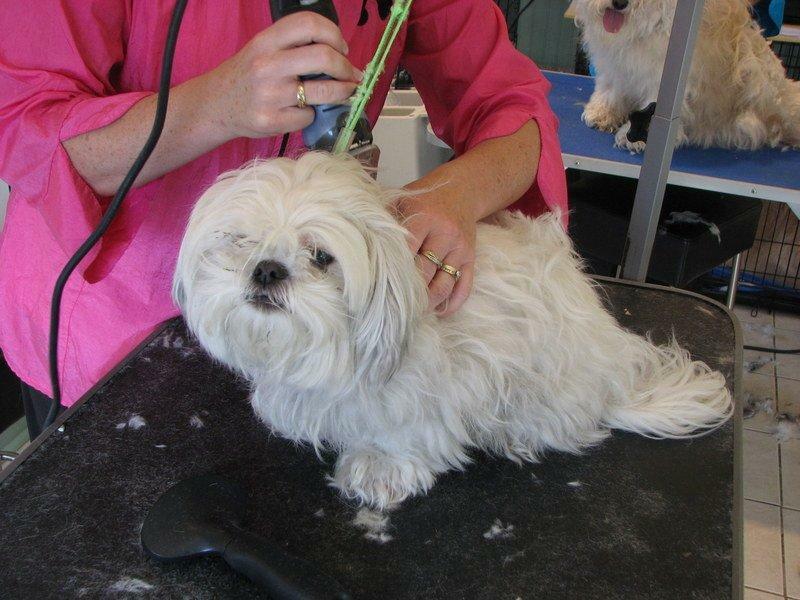 For quick touch ups between grooming, we welcome your pet to wag his or her way in for a walk-in Nail Clipping. 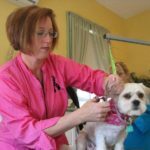 We pride ourselves on being an excellent grooming salon with high standards. 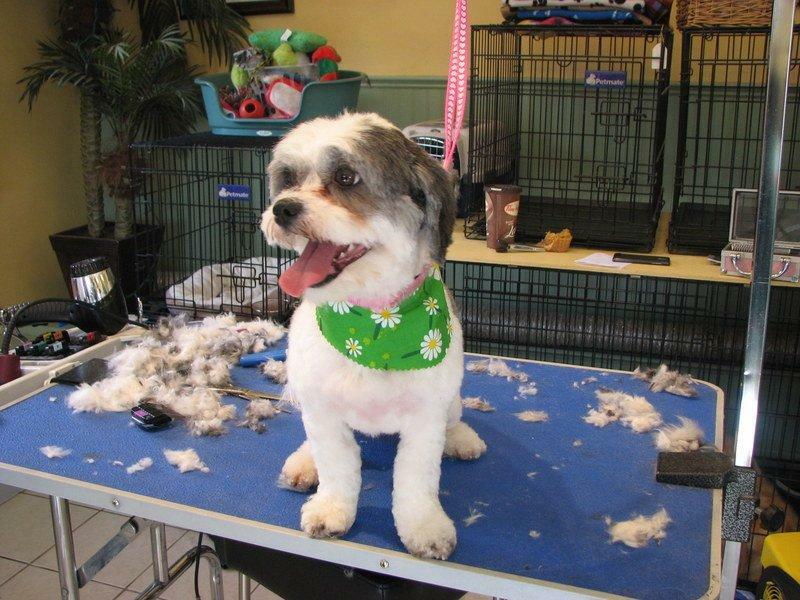 Your furry friends deserve to look, feel and smell their best! 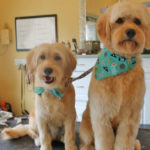 We love our clients and their puppy pals! 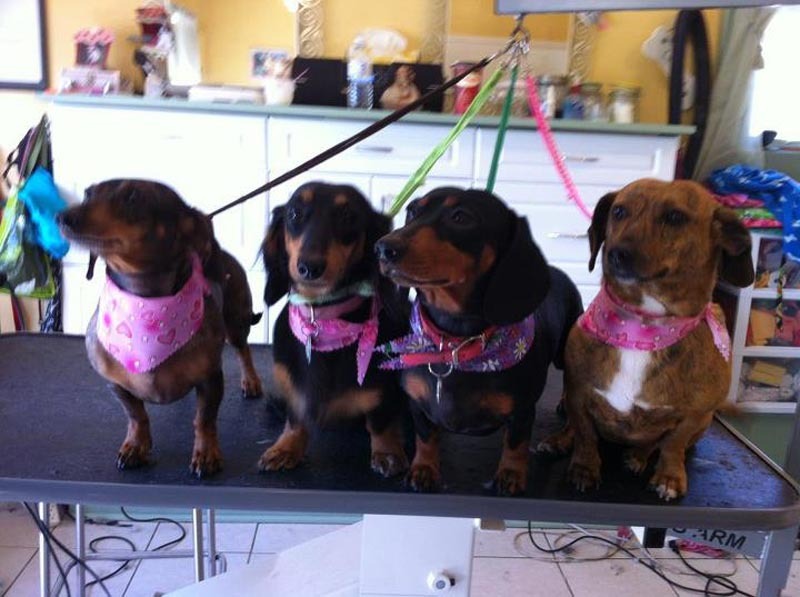 Check out some of our furry friends having their day at the spa! 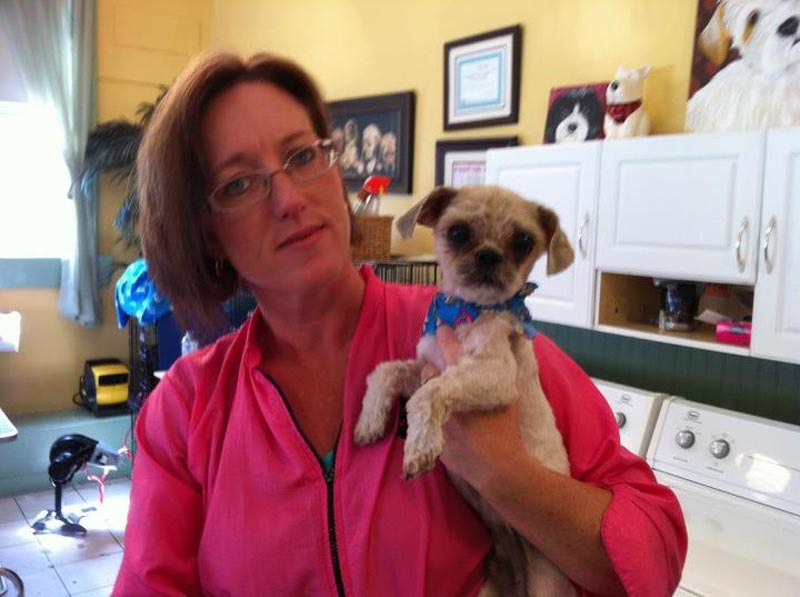 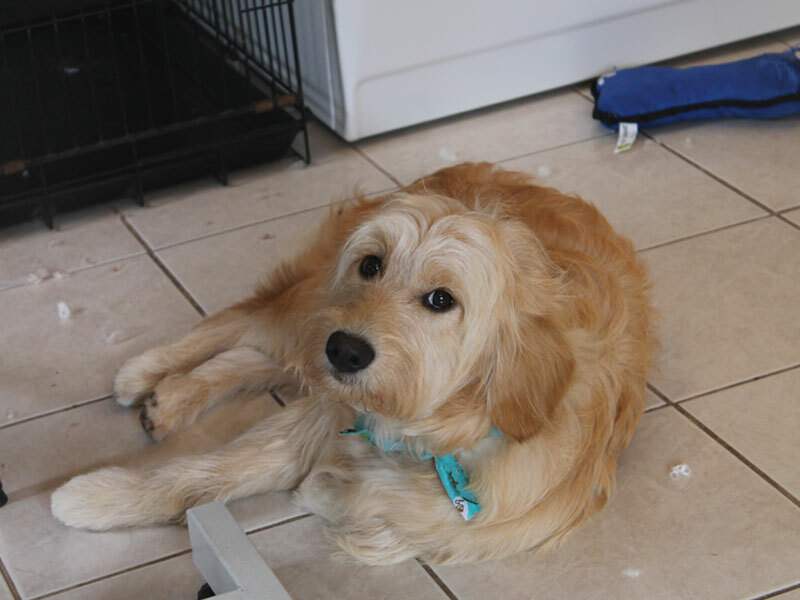 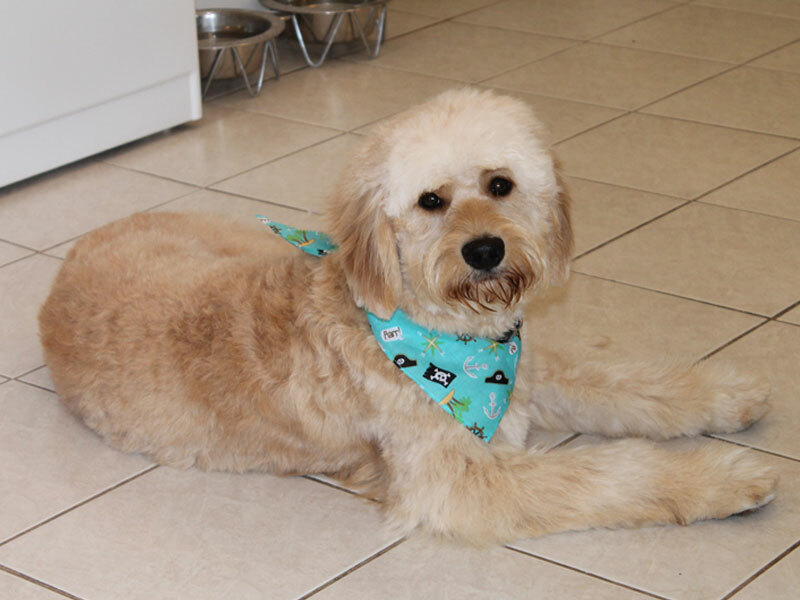 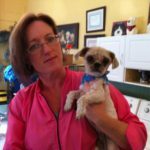 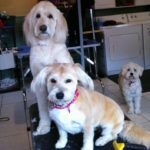 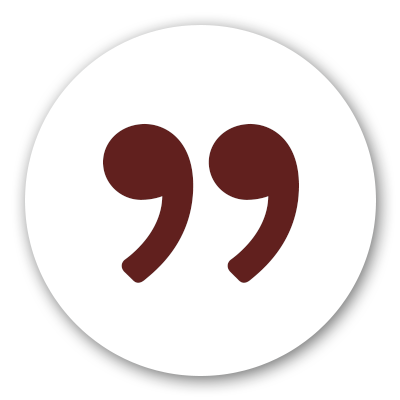 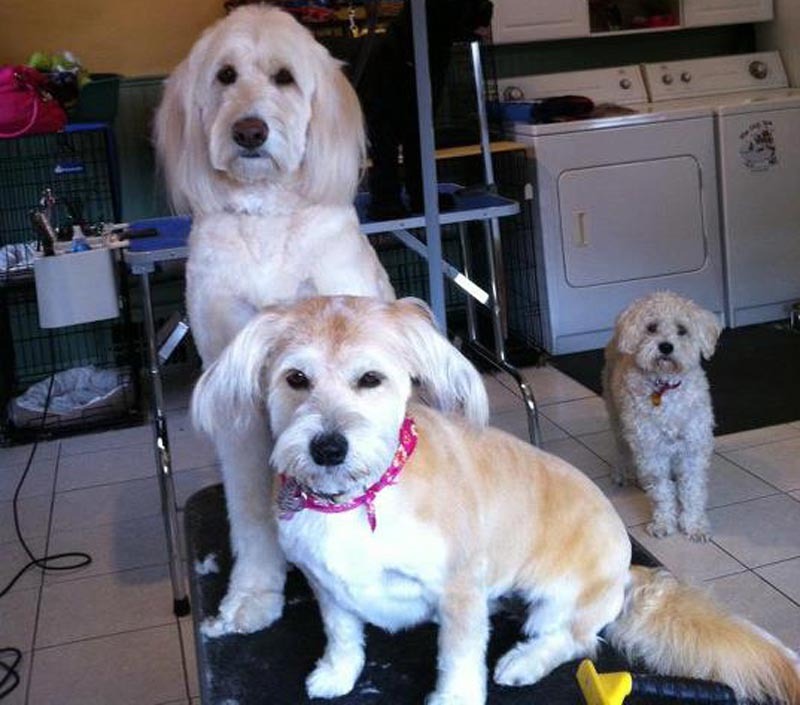 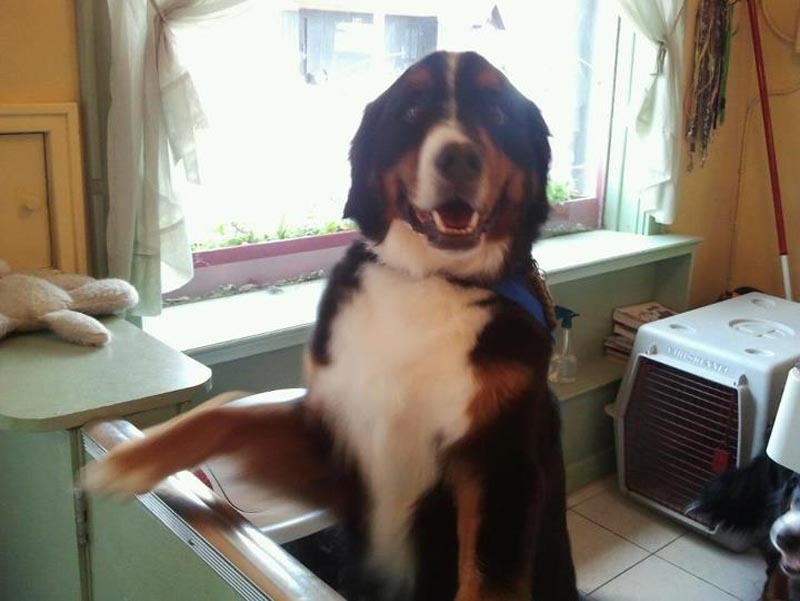 “We moved here from Brampton and took Tyler, our dog, to the dog spa and we just love it. 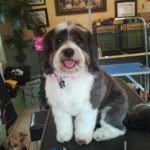 Tyler is a customer for life!!!"